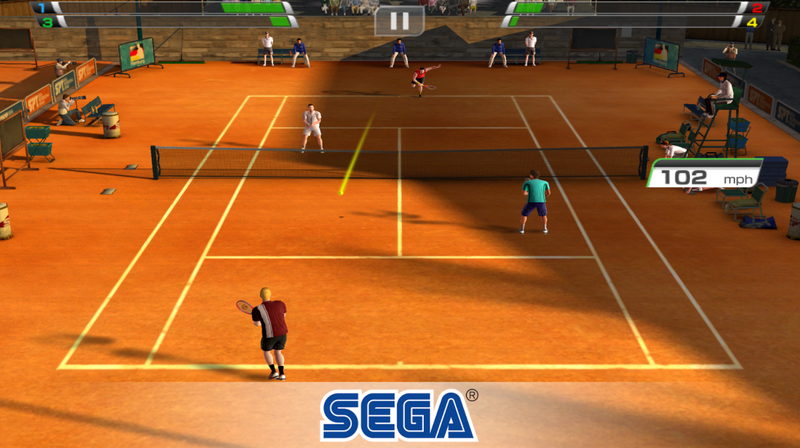 In case you missed it, Sega has reestablished 2012’s Virtua Tennis Challenge released on Android and iOS— within their Sega Forever service. The Virtua Tennis series originated on the Sega NAOMI (1999) and Sega Dreamcast (2000). Previously, Virtua Tennis Challenge on mobile devices cost $5, but on July 11, 2017 Sega decided to make it a free game for their Sega Forever service. However, there’s a catch—in-game ads. Like with other Sega Forever games, players can cough up a one-time $1.99 purchase to unlock an ad-free version. Virtua Tennis Challenge features a slew of different game modes with up to 18 virtual stadiums around the globe and 50 playable characters. In addition, players can challenge their friends in multiplayer mode via Wifi or Bluetooth connectivity. Get Virtua Tennis Challenge on Google Play and iTunes.